Sony has just deployed an update to those who upgraded to the latest Android, Android 7.0 Nougat to their Sony Xperia Z5 flagship series. The smartphones received the upgrade just recently, a few weeks ago. It seems that Sony may have found a few bugs, glitches and issues in the OS. 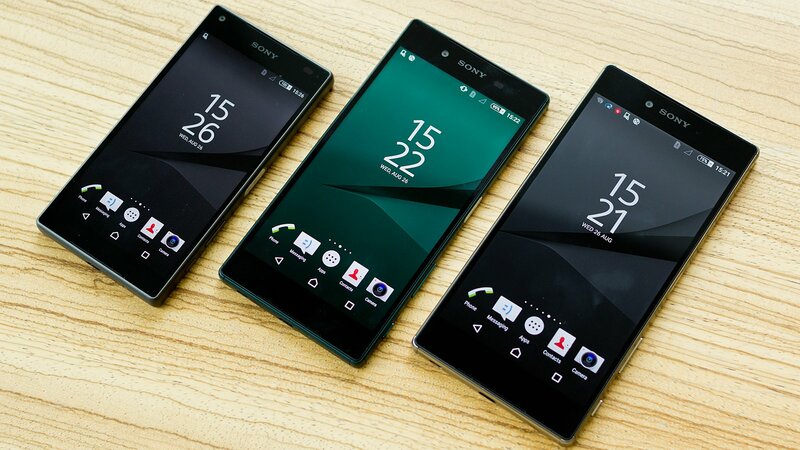 In addition to the Sony Xperia Z5, the Xperia Z3+ and Xperia Z4 tablets will also be receiving the update and patch. Hence, the new update now takes the build number from 32.3.A.0.376 to 32.3.A.0.378. Meanwhile, for those who have received the update on their devices, do not hesitate to inform us in the comment section what differences have been made.